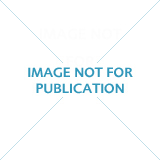 502 results. 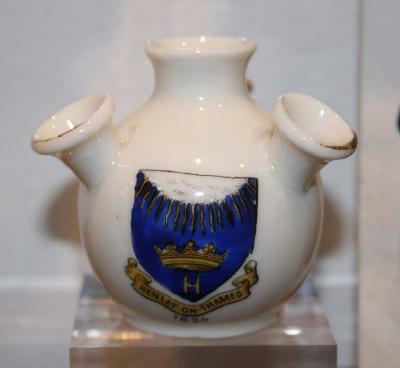 Displaying results 21 - 40.
Henley on Thames souvenir crested ware miniature four spout vase, made by Schmidt & Co (Gemma China). 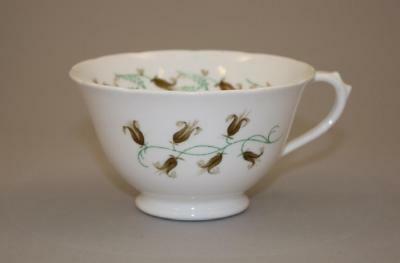 Tea cup and saucer made by Hawkins China, Henley on Thames. 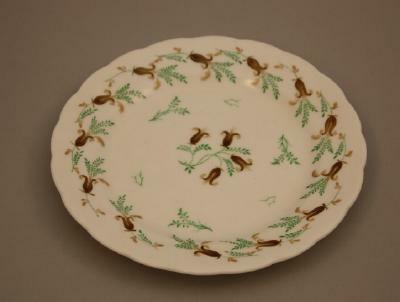 Tea plate made by Hawkins China, Henley on Thames. A postcard from John Hawkins a retailer in Henley and producers of china for Queen Mary. 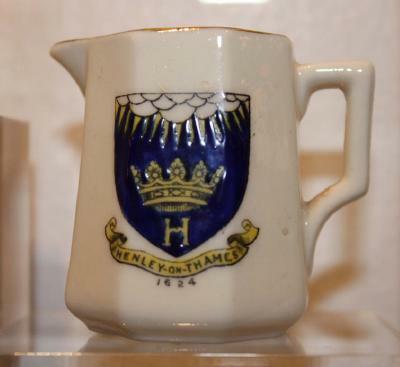 A teacup made by John Hawkins of Henley. 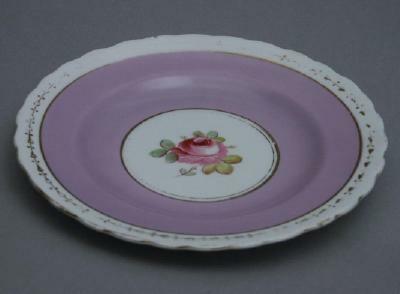 A floral decorative saucer sold by John Hawkins of Henley. 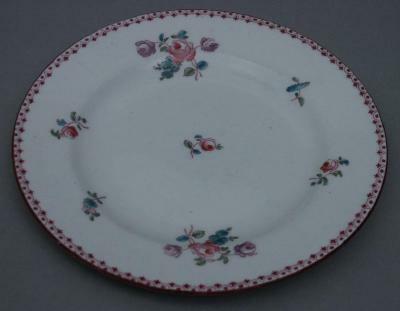 A plate with a floral design sold by John Hawkins of Henley. 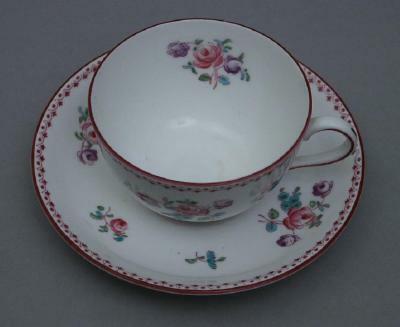 Hawkins china tea plate, retailed through their store which was established in 1867 in Henley. 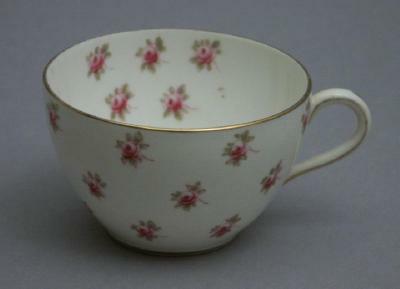 China tea cup, sold by Hawkins in Henley.